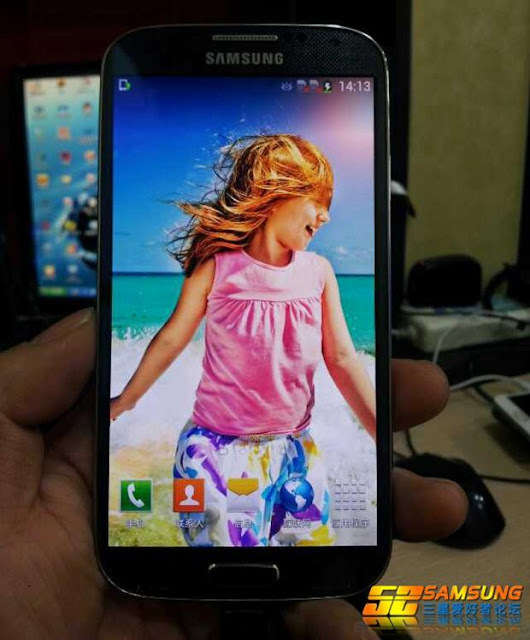 Home » Android , Mobile , news » Samsung Galaxy s4 New leaked photos ! 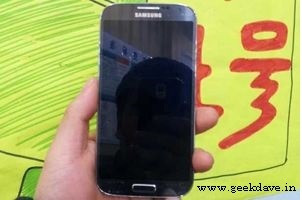 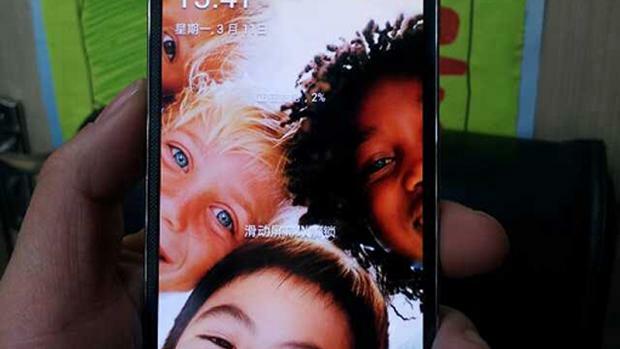 Samsung Galaxy s4 New leaked photos ! 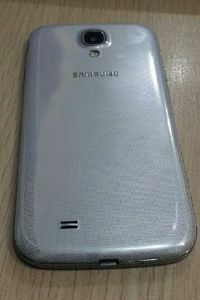 I am back with new leaked pictures of Samsung Galaxy s4.